DRM is something that's usually associated with streaming music and video, but there's no reason that it can't be put to other uses. Proving this, Google has started using a form of DRM to improve app security by verifying that APKs originate from the Play Store. It's a system that works much like signed drivers in Windows. The aim is simple: to improve the security of Android users by ensuring that they are using genuine apps that have not been tampered with in any way. Google is not referring to the new system as DRM, saying instead that it is adding a "small amount of security metadata on top of APKs to verify that the APK was distributed by Google Play". 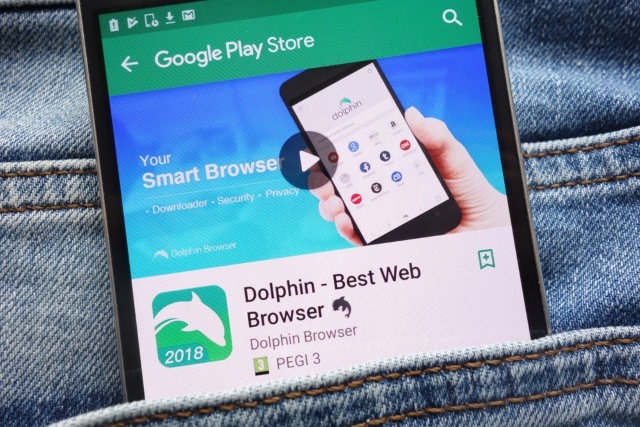 Google says that one of the reasons the system has been introduced is to "help developers reach a wider audience, particularly in countries where peer-to-peer app sharing is common because of costly data plans and limited connectivity". We'll be able to determine app authenticity while a device is offline, add those shared apps to a user's Play Library, and manage app updates when the device comes back online. This will give people more confidence when using Play-approved peer-to-peer sharing apps.